Yours is the only heart and mind that are yours to control. Don't hold onto anger and pain because of the actions of another. Don't become a prisoner of the behavior of someone else. 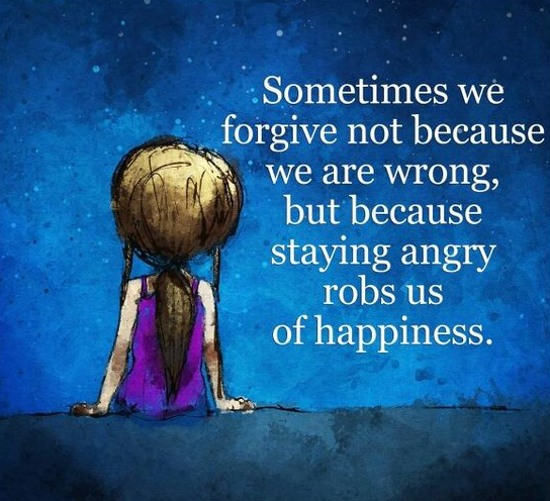 Sometimes the change you need is simply deciding that this anger is not yours to hold and let it go. Forgiveness is your decision, and does not depend on anyone else. Make the decision that is right for you.